Vehicles are a major part of the appeal of Battlefield 3’s online battles. They’re also one major feature that the game’s biggest competitor, Modern Warfare 3, doesn’t have. Skillful use of transports, tanks, and air vehicles can mean the difference between a big win for your team and utter defeat. The first step toward mastery of vehicular combat is getting to know the available weaponry. 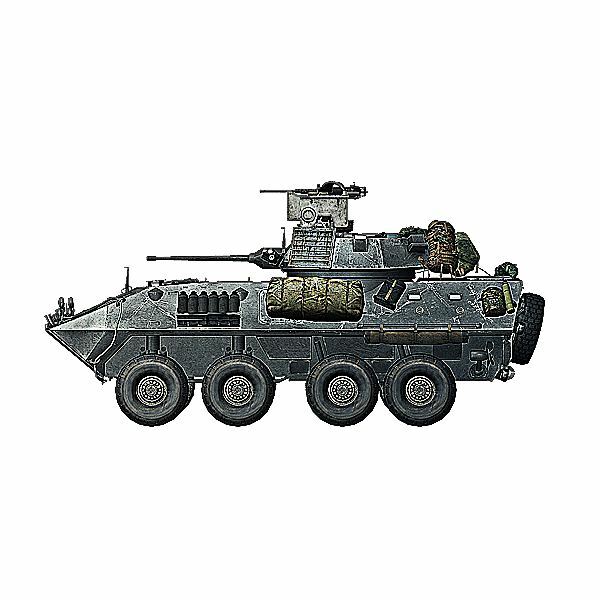 Let’s take a look at all the cool vehicles you will find yourself behind the wheel of in Battlefield 3 multiplayer. The first category of vehicles are the fast ground transports, or jeeps. These general purpose rigs are mostly used for quickly moving troops around the battlefield, although they do have some limited offensive and defensive capabilities. A Russian light buggy that seats three: a driver, gunner, and passenger. The American version of the light buggy, the Growler also carries a driver, passenger, and machine gunner. The Vodnik is a more formidable Russian fast transport vehicle, capable of carrying a gunner, driver, and two passengers. The Hummvee is the iconic vehicle of the United States army. It too seats a gunner, two passengers, and a driver. These vehicles have one thing in common: they’re mostly used to transport troops. While some have limited offensive capabilities, their main purpose is to get troops into battle as quickly as possible. Some of these vehicles also function as mobile spawn points. The RHIB has one major purpose, get soldiers across the water and into the fight. The boat is equipped with a machine gun, but it’s mostly for defensive purposes. The RHIB seats four players: a driver, gunner, and two passengers. This American transport helicopter carries five players: one pilot, two gunners, and two passengers. It is equipped with dual mini guns, which are mostly for defensive purposes. This Russian version of the transport helicopter is identical to the Venom in most areas, carrying five players including two gunners and a pilot. This heavily-armored APC can take quite a pounding. It is amphibious and acts as a mobile spawn point. With a skilled driver/gunner, this vehicle can be quite a force to be reckoned with on the battlefield, especially when a friendly Engineer is nearby. 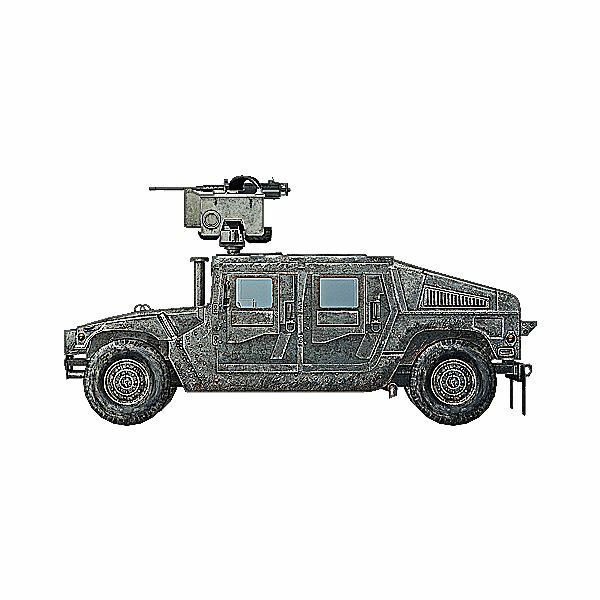 These lightly-armored vehicles are built to take on enemy infantry, but generally don’t hold up for long against enemy armor or anti-tank soldiers. The Russian forces use this IFV to move troops around the battlefield and take out enemy infantry. The BMP seats six players. One driver/gunner, one machine gunner, and four passengers who can fire light machine guns mounted on the side of the vehicle. Essentially the American version of the BMP-2M, the LAV also carries six passengers, with each in control of a gun. MBT’s are the heavy hitters of the Battlefield world. These devastating behemoths can tear through enemy infantry with ease. When fighting them, aim for the rear where the armor is weakest. The Russian Main Battle Tank carries two players, one in charge of driving/firing the main cannon and another on an anti-infantry machine gun. The Abrams is the American counterpart to the T-90A. It too has room for two soldiers, a gunner/driver and a machine gunner. Attack helicopters are capable of dealing tremendous damage from the sky. 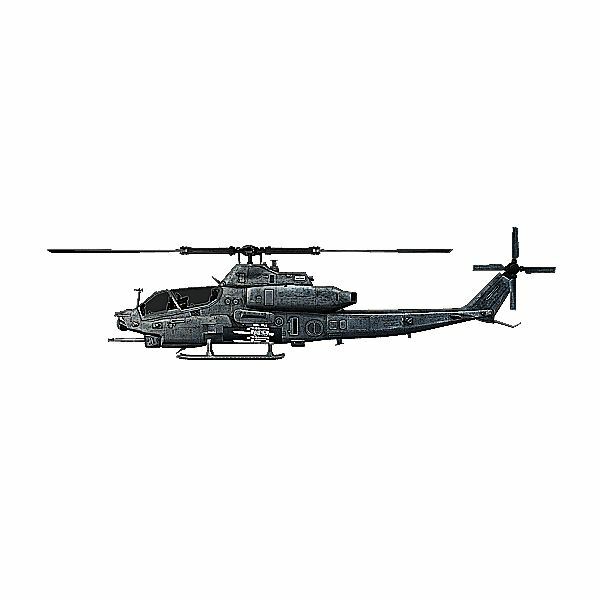 These choppers start out with only a heavy cannon and dumb-fire rockets, but can be equipped with heat seekers, flares, and more. The American attack helicopter seats a pilot and a separate gunner. The pilot flies the bird and controls the rockets/missiles, while the gunner controls the heavy cannon. The Havoc is the Russian answer to the American Viper. It too seats a gunner and a pilot. The scout helicopters don’t do as much damage as their bigger brothers, but they are faster and more agile. The American attack chopper seats four players, a pilot (who also controls the chopper’s minigun) and 3 passengers. The Z-11W is the Russian fast attack chopper. 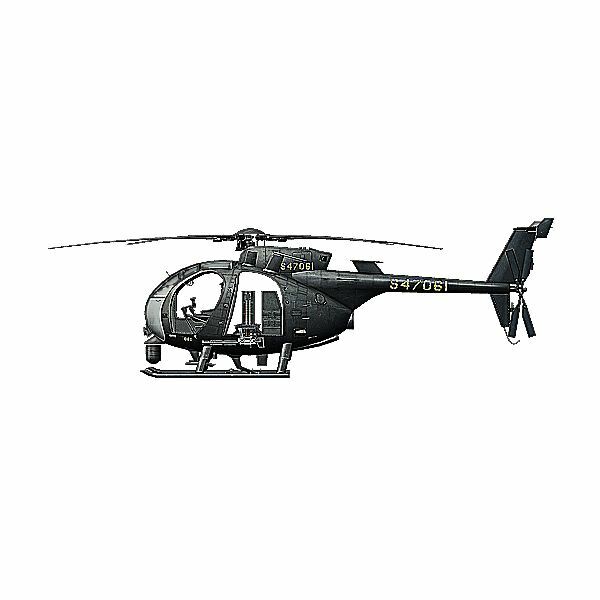 Lightly-armed and armored, this quick chopper seats four players: a pilot and 3 passengers. The true kings of the sky in Battlefield 3 are the jets. These fast movers are capable of raining down destruction from above on enemy armor, infantry, and helicopters alike. Flying jets takes practice and skill, but an ace pilot can make all the difference for a team. Jets fall into two categories: Close Air Support and Multi-Role aircraft. The Thunderbolt fits into the former category. Capable of devastating enemy ground troops but with limited anti-air capabilities, the Thunderbolt is best used to support ground troops with it’s massive minigun. The Frogfoot fulfills a similar Close Air Support role for the Russian Army. The American Multi-Role Aircraft, the Hornet excels at taking down airborne targets and can do significant damage to enemy ground forces. The Flanker is the Russian Multi-Role aircraft. Much faster than the Frogfoot, it is best suited for anti-air combat, though it is more than capable of taking out ground forces, as well. All references and images from Battlefield 3. 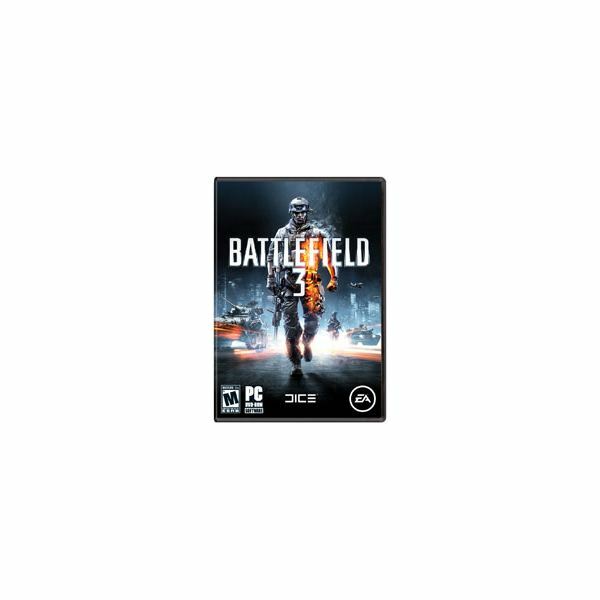 Complete coverage of all BF3 air, ground and sea multiplayer vehicles, helicopter, weapons abilities and more for Battlefield 3.